Copies of Underground are free for all GSU students. 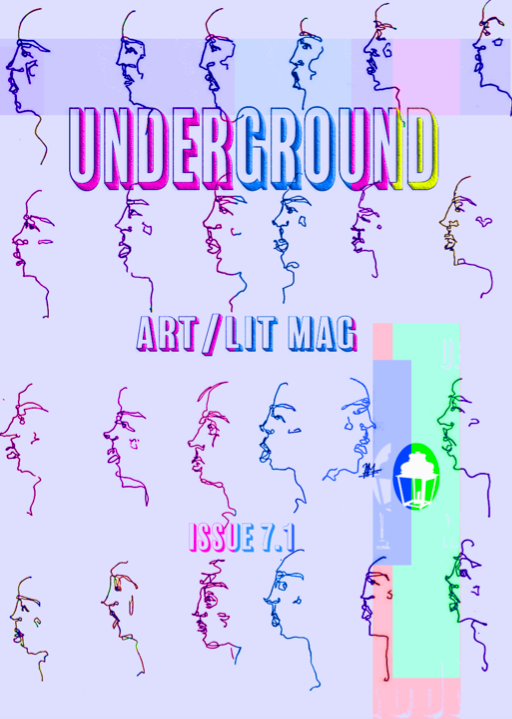 If you would like a copy of the most recent print issue, or if you are looking for a specific back issue, please email us at: info@undergroundjournal.org. Check out our present publication and our previous issues here.